After breakfast drive to Munnar senroute visit Cheyyappara Waterfalls. On the way to Munnar you can see tea gardens spread like a green carpet over hundreds of kilometers, lush green hills, a place so difficult to describe, very low population too far from pollution, most of the area covered by Tata tea. On arrival check into the hotel. Overnight stay at Munnar hotel. 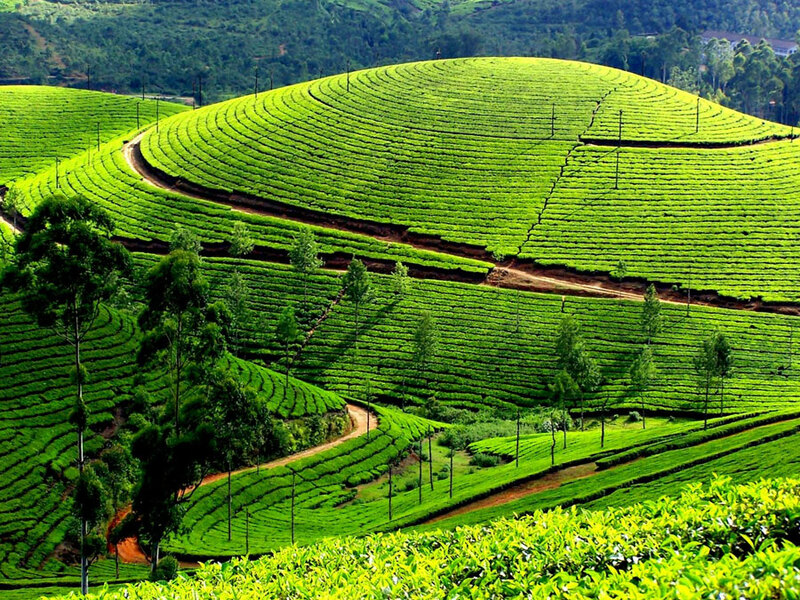 After breakfast proceed to full day sightseeing, visit to Anayirankal- It's a lush green carpet of tea plants. A trip on the splendid reservoir is an unforgettable experience. The Anayirankal Dam is surrounded by the Tata Tea Plantation and evergreen forests. Pothamedu - offers an excellent view of the tea, coffee and cardamom plantations in Munnar. Overnight stay at Munnar hotel. After breakfast drive to Thekkady. 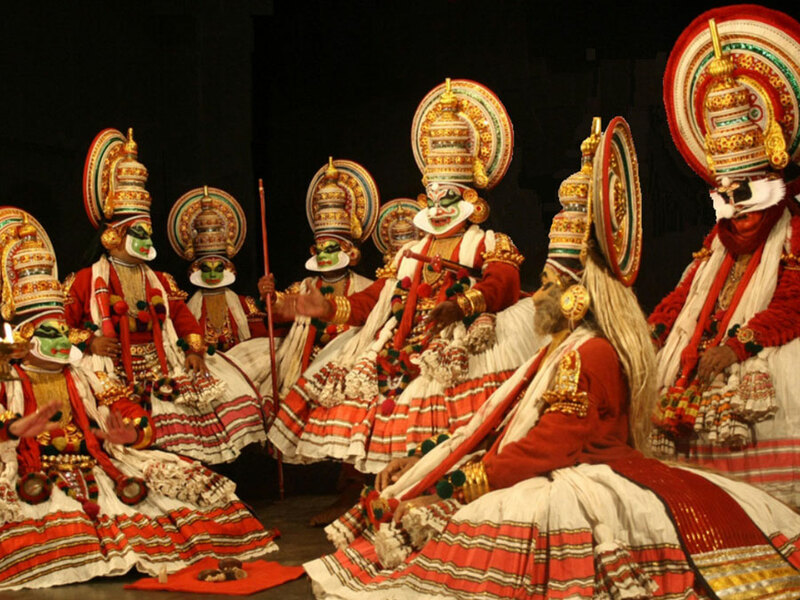 One of the best game sanctuaries in India proceed to Periyar /Thekkady on arrival check in at the Hotel. After brief leisure go on a game viewing cruise on the Periyar Lake located inside the wildlife sanctuary. Here you will be able to see a large variety of wildlife, which includes wild elephants, monkeys, deer, wild boar and different species of birds, can also be spotted. Overnight stay at Thekkady hotel. Morning move to Kumarakom, a cozy little island just 16 kilometer west of Kottayam in India’s favorite destination – Kerala, is renowned the world over for its exotic migratory birds, self sustaining eco-system and hospital on arrival check into the hotel after taking brief leisure visit Kumarakom bird sanctuary at evening see the breathtaking view of lake during the sunset leaves a spellbound. Overnight stay at Kumarakom hotel. 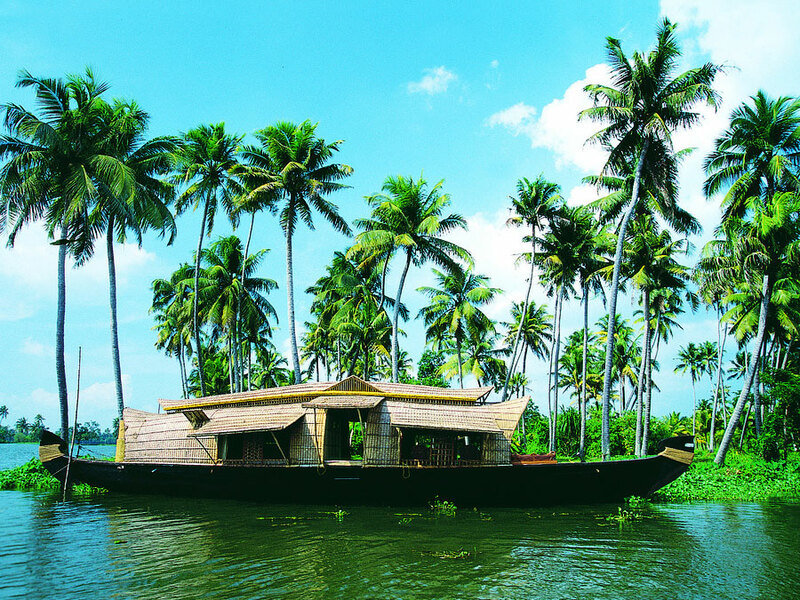 This day disembark the Houseboat trip is the perfect way to experience the backwater lifestyle of Kerala. The day long journey in the beautiful backwaters of Kerala is the only way to explore what otherwise seems more like a poet’s version. The boat will reach in the area which is just breathtaking. 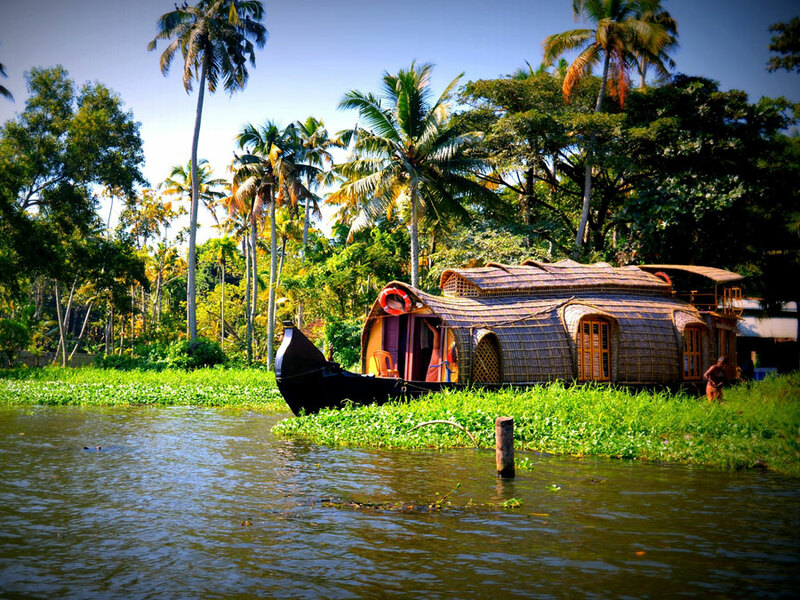 It is far beyond imagination that how a whole life is running across both the corners of backwaters. After breakfast proceeds to reach Poovar. On arrival check in your beach resort Island. Remaining day at you own discretion to explore and enjoy the beach. Overnight stay at your beach resort. 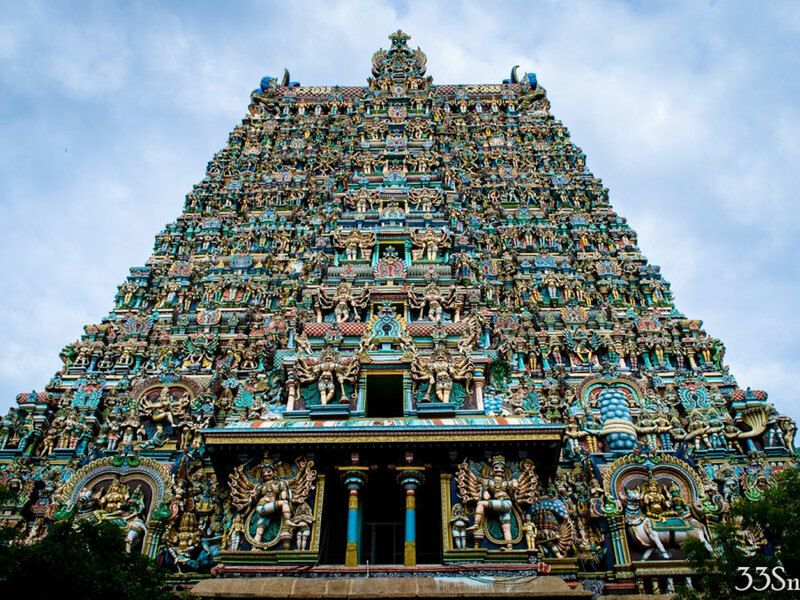 Complete day at your own leisure or you have an option to take sightseeing tour of land's end of India, Kanyakumari where the Arabian Sea, the Indian Ocean and the Bay of Bengal converge with one of the most dramatic backdrops India has to offer on arrival move for a sightseeing tour of Kanyakumari including Vivekananda Rock and Kumari Amman Temple. Overnight stay at your beach resort. At appropriate time you will be transferred to Trivandrum airport or railway station for your onward journey back to your home destination.